The new single is a follow up to “Endless Love” which currently has amassed more than 300,000 streams on Spotify alone. 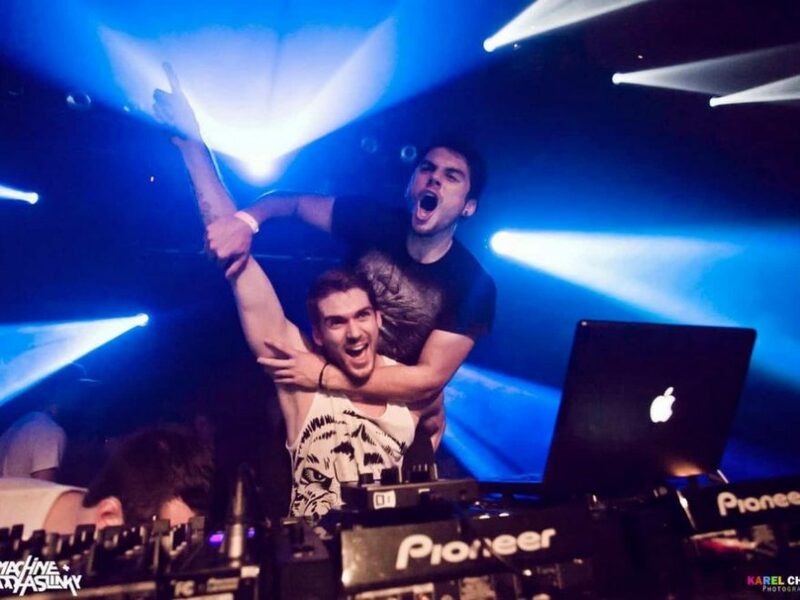 For this single, Super Future has teamed up with some powerful male vocals for yet another powerful future bass track. 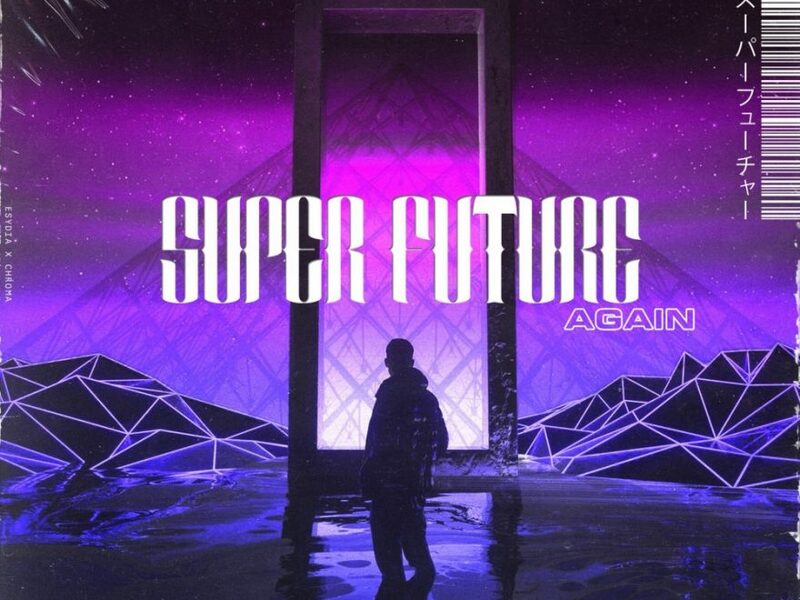 Stream Super Future’s brand new single “Again” below on Spotify and be sure to grab your free download here.